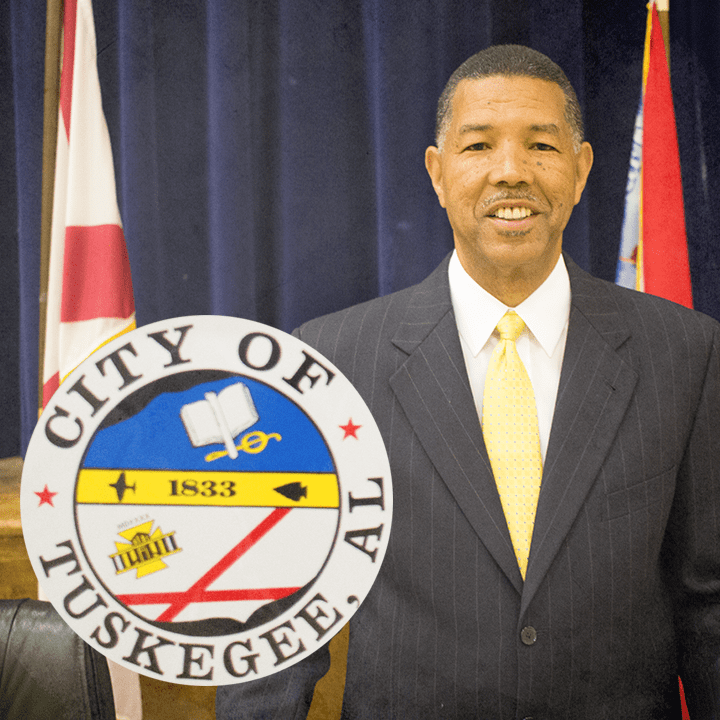 Official website for the City of Tuskegee, Alabama. Programs and activities for the Young at Heart. Apply for utilities online and more. Click title above to check utility rates and learn about alternative energy.